Video Clips: Integrated into the curriculum, videos give students an up-close look at subject topics. Built-in Calendar: The calendar features allow you to assign/unassign school days, exclude date ranges, and add/remove events like field trips or holidays, and much much more. 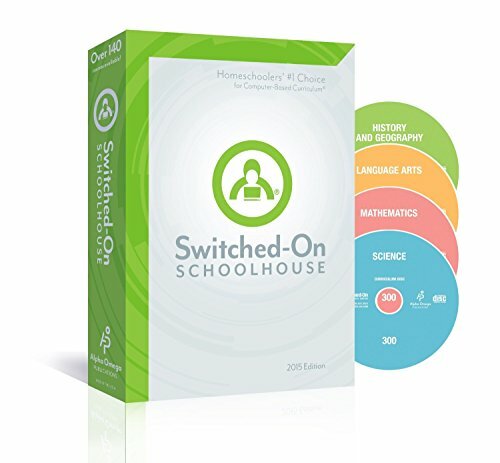 See the Features image above to see all the features of Switched on Schoolhouse.